Turn travel time into quality time on the Amtrak Downeaster. Catch up with family and friends, work, sleep or get up and walk to the Downeaster Café car for a snack or beverage. It's time to take the train! Save money on gas, tolls and parking—it's time to take the train! Downeaster value fares are economical, ranging from $6 - $30 one-way. A variety of discounts, group rates and multi-ride passes make it even more affordable to ride. The Downeaster’s five daily round-trips give you lots of travel options. And it’s so easy! Use our trip planner to find the schedule that’s right for you. Just book your ticket and you’re ready to ride! All trains and stations are fully accessible, with ample luggage space on board. You can even bring your small pet or bike. * When the train arrives, the conductor will direct you to a seat and you’ll be on your way! * "Advance reservations are required." Visit Vacationland with family and friends any time of the year. Explore the fall foliage in Brunswick, see the magic of Freeport during the holidays, take a springtime stroll along the waterfront in Portland and step right onto the sandy summer beaches of Old Orchard. 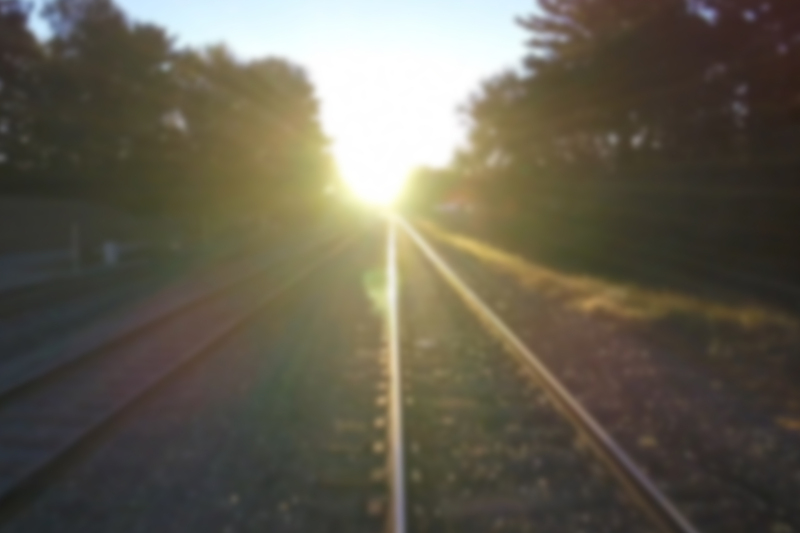 Make memories in Maine with the Amtrak Downeaster.